Bruce was definitely a favourite and I will miss him. 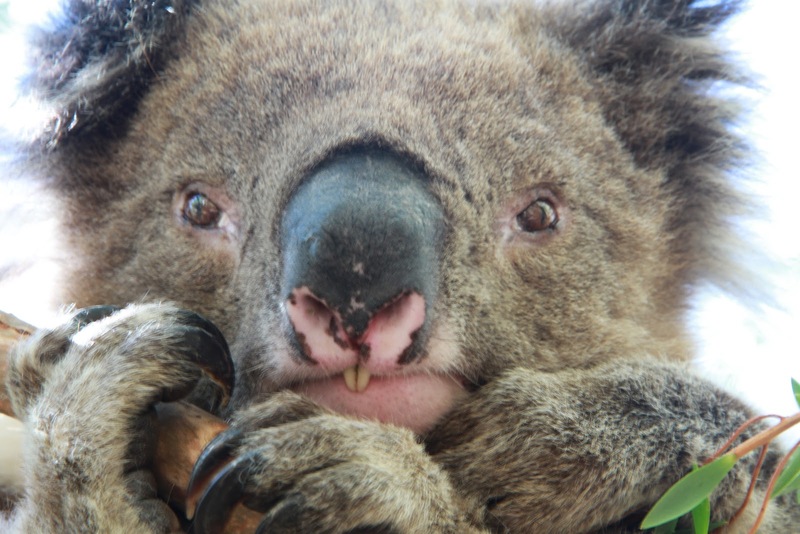 I'm sure his genes will live on in the Otway koala population though. I'm glad you had such a long life Bruce. RIP.